Recommendation systems for online marketing often rely on users’ ratings to evaluate the similarity between users in Collaborative Filtering (CF) recommender systems. 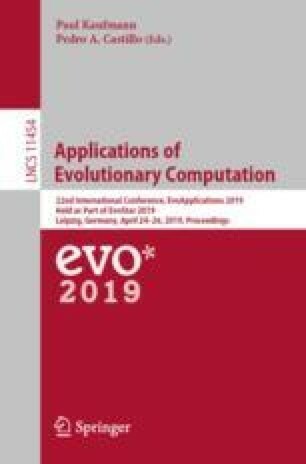 This paper applies knowledge-based evolutionary optimization algorithms called Cultural Algorithms (CA) to evaluate the similarity between users. To deal with the sparsity of data, we combine CF with a trust network between users. The trust network is then clustered using Singular Value Decomposition (SVD) which helps to discover the top neighbors’ trust value. By incorporating trust relationships with CF, we predict the rating by each user on a given item. This study uses the Epinions dataset in order to train and test the accuracy of the results of the approach. The results are then compared against those produced by Genetic Algorithms (GA), Cosine, and Pearson Correlation Coefficient (PCC) methods. The comparison of the results suggests that the proposed algorithm outperforms the other similarity functions.